Soul, Connect, and Vivo Condos by FRAM Building Group, are three condominium towers designed by CORE Architects ranging in height at 18, 16, and 17 storeys tall, containing a total of 633 residential units. 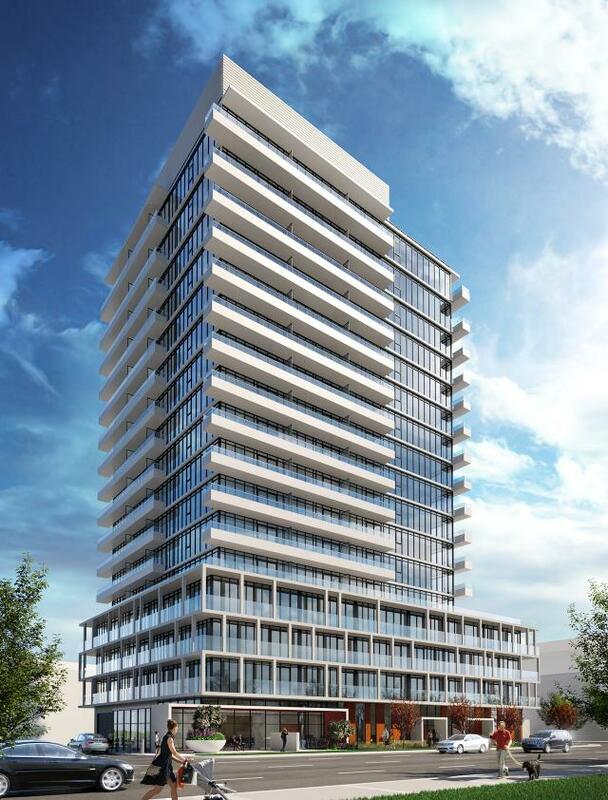 A proposed fourth condo building—Building E—would rise 23 storeys from the site's east end, adding another 371 condominium units to the area. Landscape architect: The Planning Partnership, Baker Turner Inc.